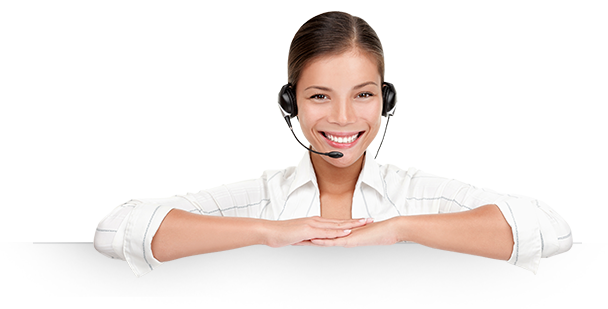 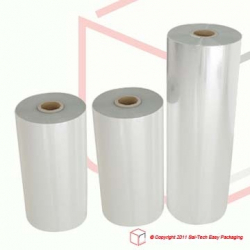 Shrink Packaging with use of Polyolefin or PE films protects products and packages from accidentally being opened and/or tampered. 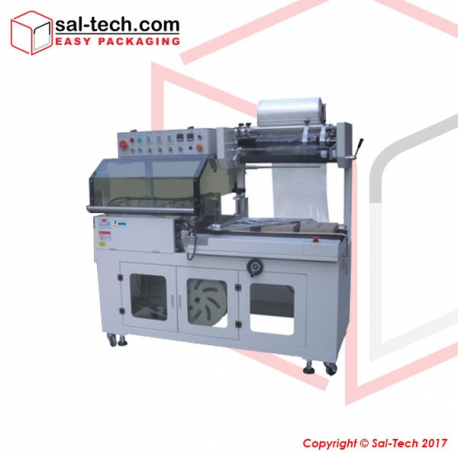 With the right size of shrinking machine, almost all products could be sealed for security during distribution. 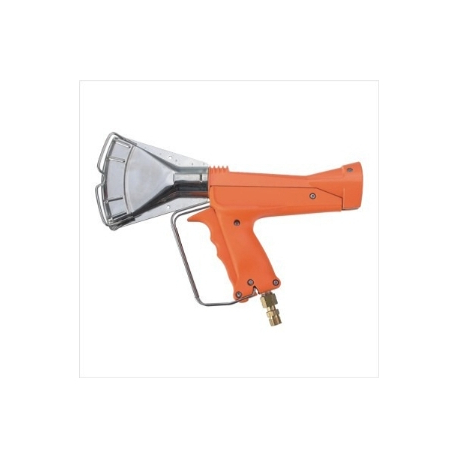 A broad range of manual, semi-automatic to fully automatic solutions are here to give businesses desired performance and production output. 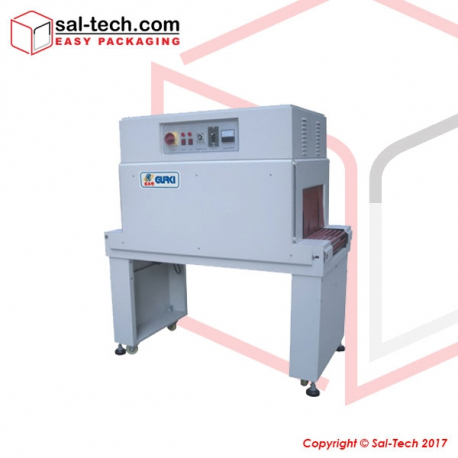 Shrink Machines & Shrink Film There are 9 products. 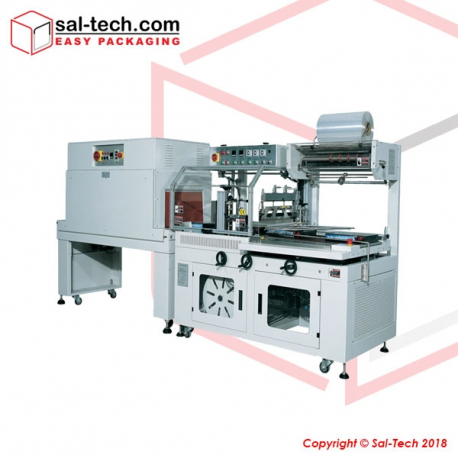 This Automatic Side Sealing Machine is equipped with a Shrink-wrapping machine, the product is fed on to the Side Sealing machine then goes on to the connected Shrink-wrapping tunnel machine for wrapping. 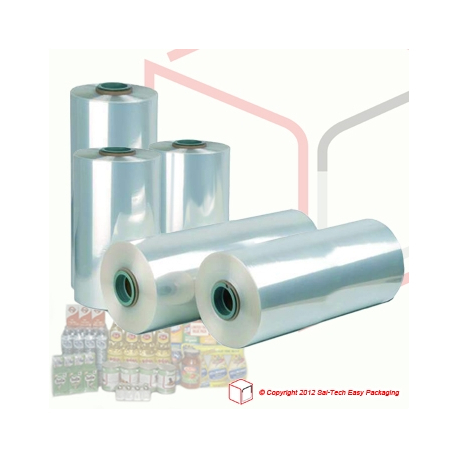 Strong, High Quality Multi-Purpose Polyolefine Shrink Packaging Film. 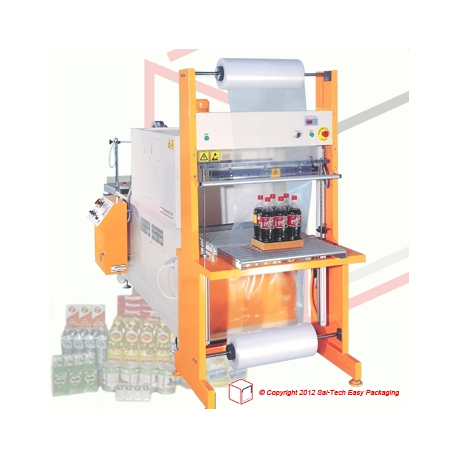 STEP NF500-1500 Banding and Shrinking Combination Packaging Machine. 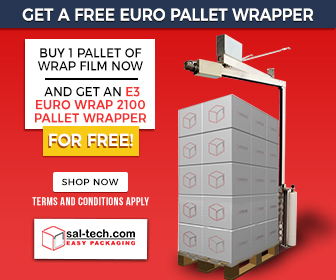 Great for bottling industry. 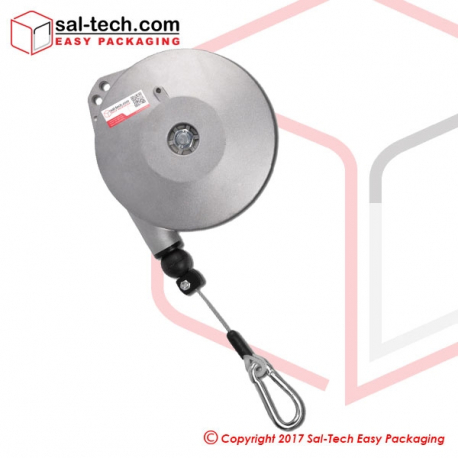 Specially designed for the bottling industry. 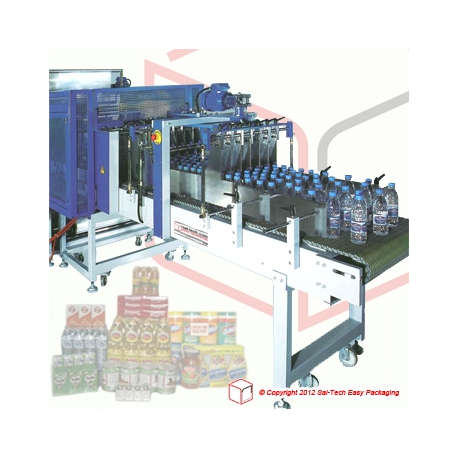 Best for packaging water bottles, softdrinks and even condiments. 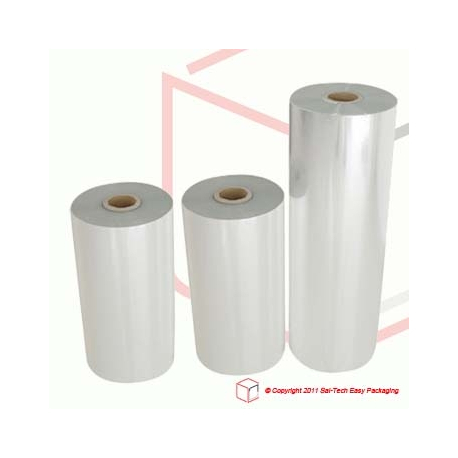 Polyolefine Shrink Film are used together with a heat shrinking machine or tool.It is used for shrink packaging products and also serves as a security againts product tampering.